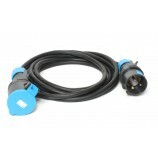 63 Amp 3-Phase Power Connectors - 3 Phase power is used to provide smooth, consistent power to machinery. 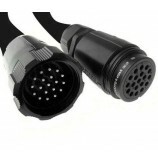 However, in events it is also used to provide 3 lots of power down one cable (i.e. 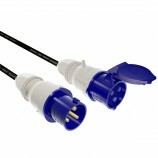 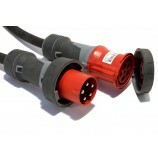 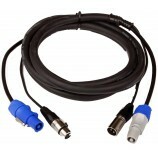 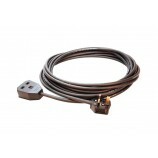 a 63 amp 3 phase cable can deliver up to 189 amps). 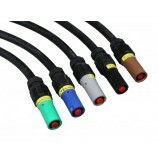 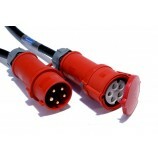 3 Phase cables are usually distinguished by red connectors.